Join us for a FREE education program for individuals with lupus, their families, and friends. Get the latest information on living & coping with lupus from the experts. Christine H. Lee, M.D., M.P.H. Beverly Hills rheumatologist Dr. Christine Lee brings personal experience and compassion to her work with patients. A ballet dancer since age 4, she understands how important it is for arthritis patients, who frequently have joint pain and functional mobility issues, to get up and be active, and how devastating it is to not be able to move. Board-certified in Rheumatology and Internal Medicine, Dr. Lee earned her undergraduate degrees from Washington University in St. Louis, MO; dual M.D./M.P.H. degrees from the University of Texas School of Medicine and School of Public Health in San Antonio, TX; followed by an internship in Internal Medicine at Washington University’s Barnes-Jewish Hospital. In 2017, she completed a fellowship in Immunology and Rheumatology at Stanford University School of Medicine Hospital and Clinics, as well as training in musculoskeletal ultrasound at the Ultrasound School of North American Rheumatologists. 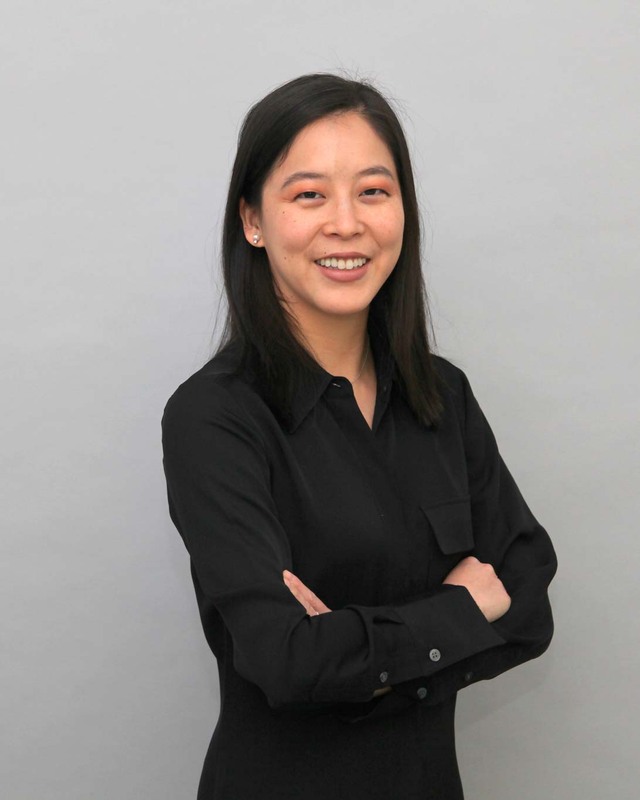 In addition to her practice, Dr. Lee currently serves as co-investigator on 16 clinical trials through the Wallace Rheumatic Studies Center in Beverly Hills, CA. Managing Your Lupus: How can you take a more active role?